 SPOTLIGHT ON ATASCADERO, CA — Wine Speak "Paso Robles"
So when you attend the next Wine Speak in the city of Atascadero, you will want to do as the locals do and hit some of the hot spots of this burgeoning wine country town. Atascadero occupies a hilly terrain dotted by thousands of native oak trees, making it a great place for hiking and mountain biking. For an easy 1.7-mile stroll through the woods, try the Jim Green Trail. The Stadium Park Trail offers a medium 2-mile round trip ascent to a spectacular 360-degree overlook of the region. And Cerro Alto State Park west of town offers more than 10 miles of moderate to strenuous trails. If you like to golf, Chalk Mountain Golf Course is your ticket in Atascadero. This well-established and beautifully maintained course boasts a comfortable, easy-going atmosphere. Oak trees line the fairways, and a creek comes into play on six holes. We know you would never get “wined” out at Wine Speak, but just in case you work up a thirst for craft beer while you are here, two local downtown breweries have you covered. Tent City Brewing Company features a range of lagers and ales in a spacious casual setting, while Dead Oak Brewing Company offers small-batch beers just a block away from Atascadero City Hall. Several Atascadero galleries and shops feature the works of local artists. “ärt/” is a gallery, studio, and teaching space in the Atascadero Arts District, while Brū Coffeehouse features monthly arts exhibitions.